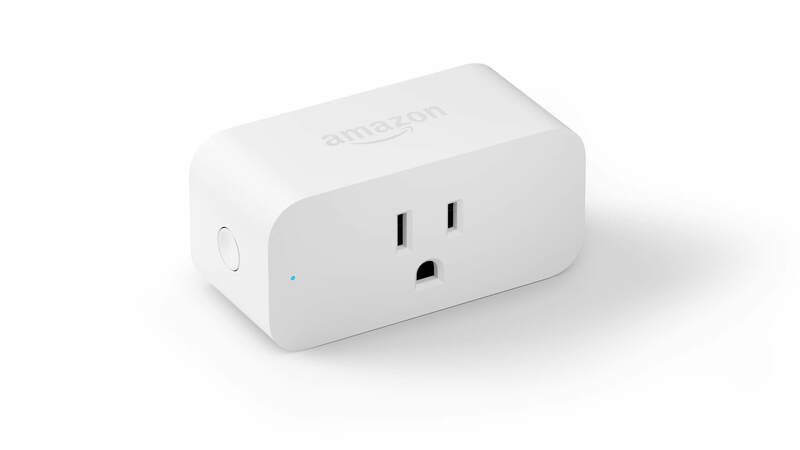 The $30B IoT industry includes these new Alexa-powered products. 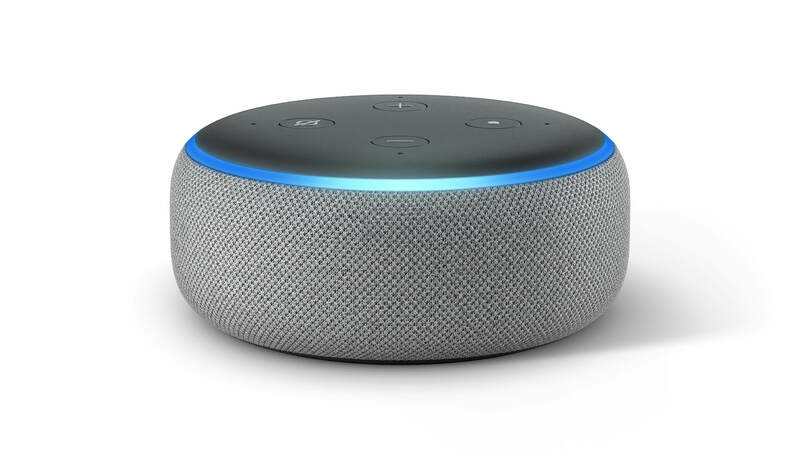 Amazon released 11 new gadgets, companion devices and smart-home products powered by its voice-control system Alexa on Sept. 20, 2018. Amazon’s voice-control devices include the Echo, Echo Dot, Echo Show and Fire TV Cube. CEO Jeff Bezos’ company is competing with others for a piece of the $30 billion “internet of things” device market. Amazon announced several new Alexa-enabled devices for your kitchen, car, home theater and more on Sept. 20. A microwave oven, an in-car device, audio amplifier, receiver and subwoofer are some of the tech products that were revealed. 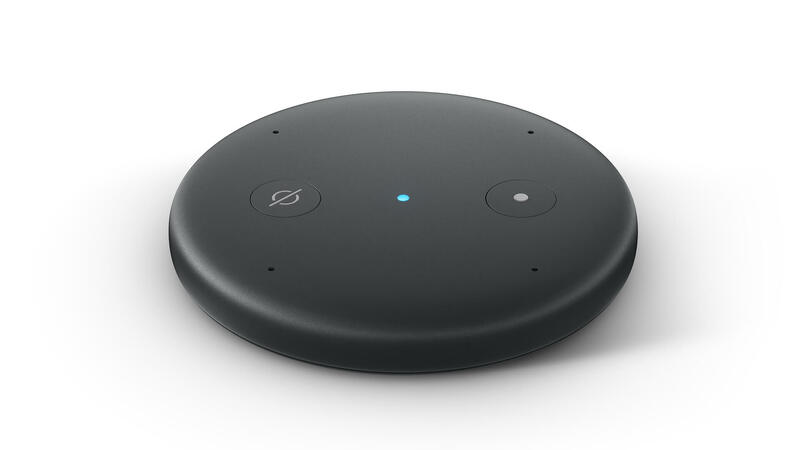 The devices connect with Amazon’s voice-activated assistant, Alexa. Click to read about clever ways Amazon gets you to spend more. Alexa and similar devices, like Google Home, are advancing the “internet of things,” which connects smart household devices so they work together. The IoT market is expected to be worth $30 billion by 2024, according to Global Market Insights. 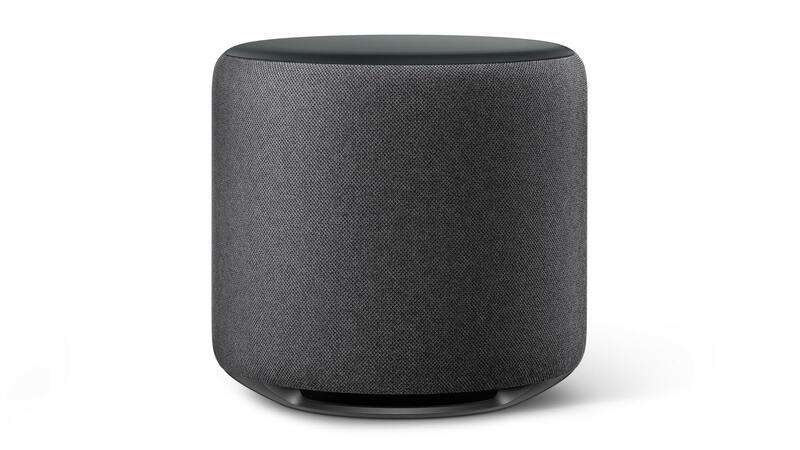 The latest iteration of the Amazon Echo Dot now comes with a new speaker for better sound, an updated fabric design, and is still only $49.99. This comes with a built-in Zigbee hub, plus an upgraded speaker and a new design, but it still has its old $149.99 price tag. 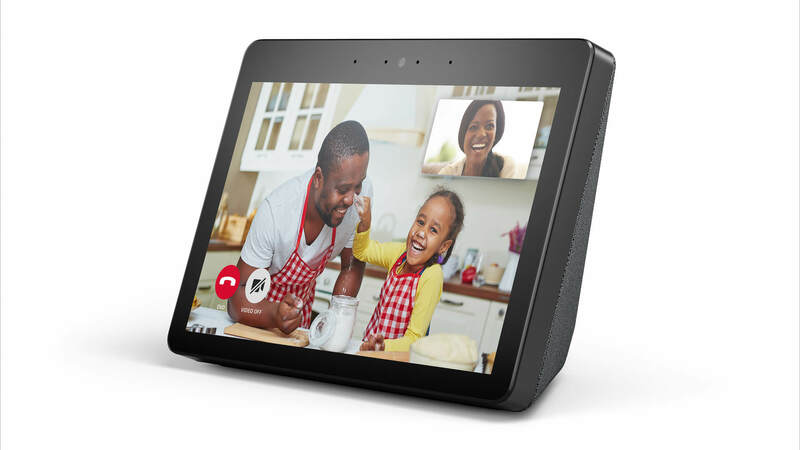 The new Show features an upgraded speaker, a 10-inch HD display and a built-in smart home hub for $229.99. Now, you can bring Alexa with you in your car, but the product is currently only available by invitation. 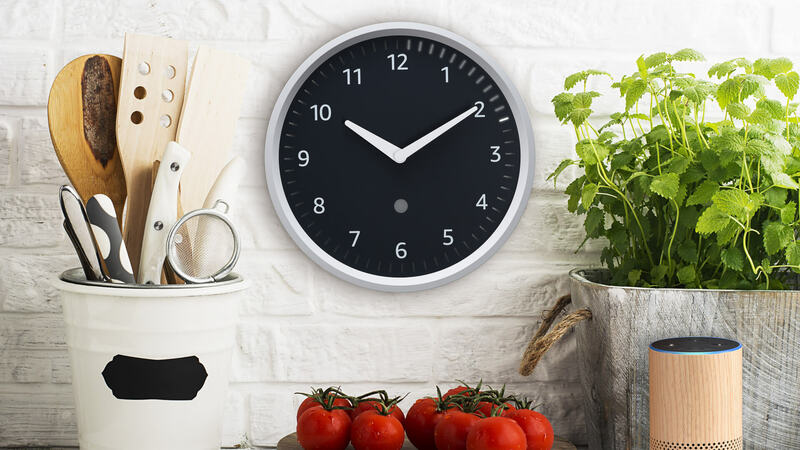 This timekeeper will connect to your Echo device to visually enhance timers, alarms and reminders for $29.99. Now you can add Alexa to your existing speaker for $34.99. Like Meghan Trainor, this Echo device is all about that bass, which you can add to your music playback on Echo devices. The price tag is all about that $129.99. 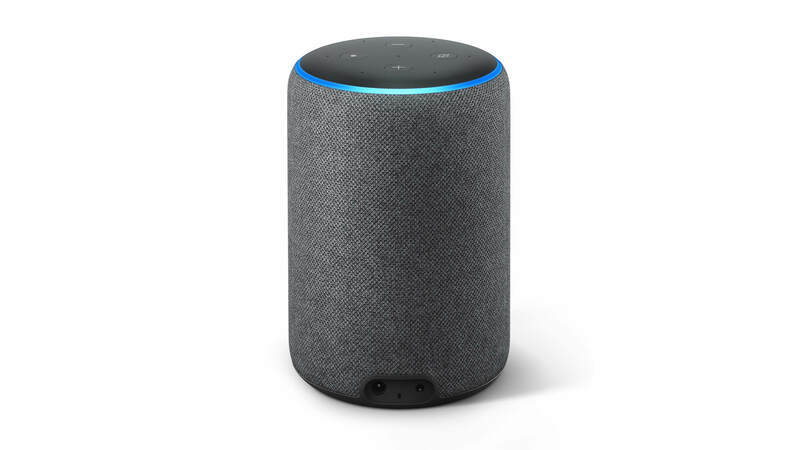 You can use the Echo Link to connect to your home stereo system to stream music. The device costs $199.99. The Echo Link Amp includes a 60W, two-channel built-in amplifier to stream music to active or passive speakers for $299.99. This compact countertop microwave can connect to your Echo device to make cooking easier (and to remind you not to put tin foil in). The cost is $59.99. Users can control compatible lights, fans, coffee makers, and more, using this device, which is available for $24.99. 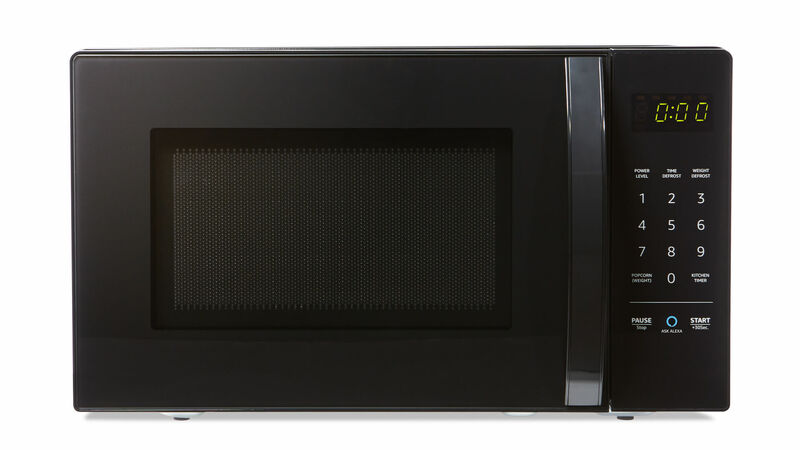 GE’s Smart Countertop Microwave Oven: After enabling Alexa Smart Home Skill U+Connect, you can speak to Alexa to instruct the microwave to cook, defrost or reheat. This GE product is available on Amazon now for $139.99. 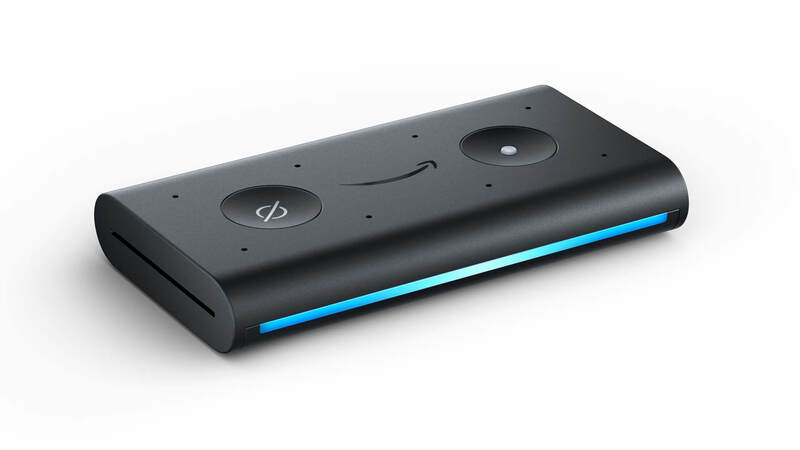 Muse Auto Second Generation: The Alexa-enabled car gadget provides hands-free music, audiobooks, navigation and more. The gadget is available now on Amazon for $59.86. 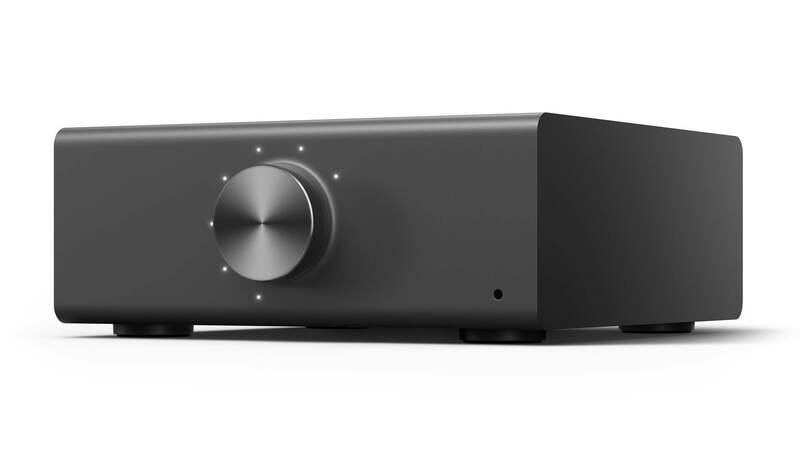 Yamaha MusicCast AV Receiver: Several models of the MusicCast AV receiver that work with Alexa are available. They range in price from $299.95 to $599.95 and are available now on Amazon. 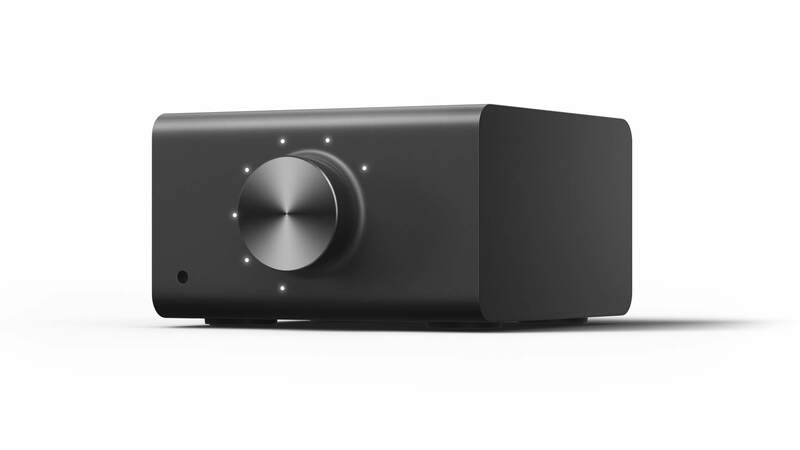 Audio Pro Subwoofer: The Alexa-compatible subwoofer is currently available for $399 on Amazon. Click to keep reading about Whole Foods discounts for Amazon Prime members. Sean Dennison contributed to the reporting for this article. Walmart is getting into healthcare. Here's why that's good news.